I’m in West Enfield on the Mohawk Road. 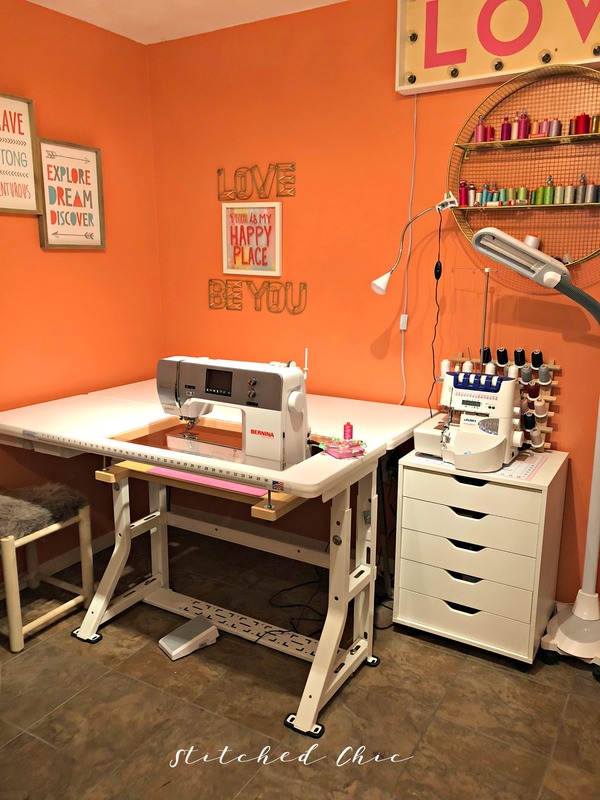 I love modern fabric, have a huge stash (including bolts) and a longarm quilt business. Would love to meet you on a Friday sometime! I also have a Bernina 770 and 350. I found you on Google maps when I was looking for the whereabouts of the Enfield Town Garage, lol They’re having a rabies clinic this weekend and I need to bring my dog.